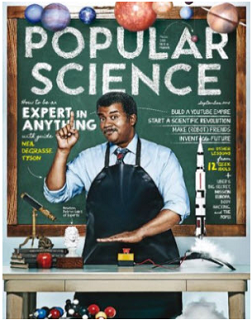 Get a FREE Subscription For Popular Science Magazine! *This offer is available again while supplies last. THANK YOU! THANK YOU! My last one ran out a while ago and my son was asking about it ALL ThE time!!! Got it! I’ve never read Popular Science before, It looks interesting. Thank you!